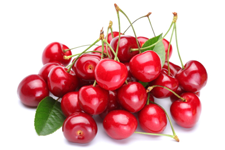 The tart cherry helps to ease joint pain due to gout and arthritis naturally. Blueberries help to strengthen the neuron connects in the brain. They also improve vision naturally. 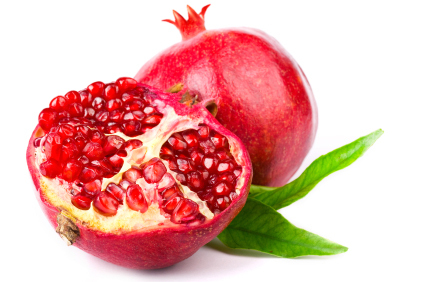 The pomegranate helps to maintain a healthy cardiovascular system. Discover how this ruby-red superfruit can ease joint pain naturally. 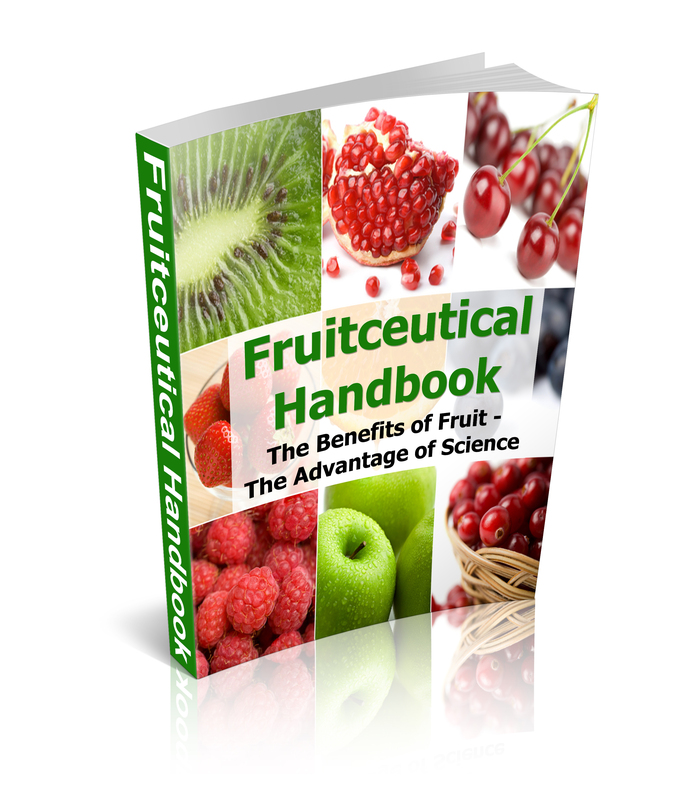 The naturally occurring anthocyanins and other powerful phytochemicals makes this the fruit of choice for those suffering from gout and arthritis pain. These tiny blue orbs are one of Mother Nature’s top source of antioxidants and other naturally compounds. 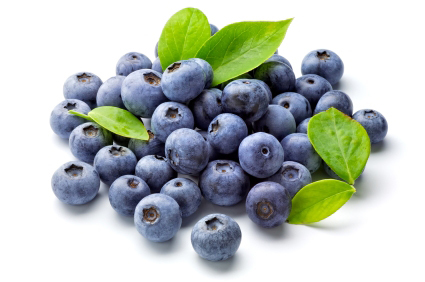 Blueberries help to improve brain function, eye sight and helps the body to fight disease causing free radicals. This biblical fruit has a long history of delivering cardiovascular benefits. 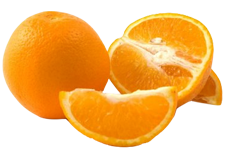 Ellagic acid is just one of the powerful secret compound found in this large, brownish-orange colored fruit. You’ll be amazed to learn more about the pomegranate. 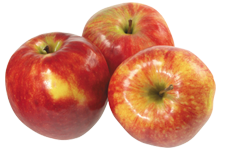 “An apple a day, keeps the doctor away” That simple saying has plenty of wisdom for any age. Find out how this popular fruit helps the body with digestion, overall health and even help to keep your teeth white. 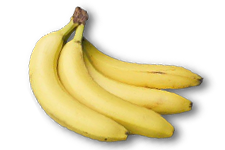 Did you know bananas are an excellent choice for energy. This yellow fruit is packed-full of natural health benefits including weight-loss, heart health and helps support healthy eyes. 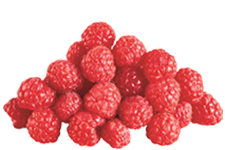 Raspberries are a potential source of Vitamin C, quercetin and gallic acid. These powerful antioxidants helps to maintain a healthy heart and circulation, fight free-radicals and slow the aging process. Citrus fruits are commonly known to provide impressive amount of naturally occurring vitamin C. However, fruits from this tangy family also offer folate, calcium, vitamin B6 and more. Learn what citrus can do for your health. 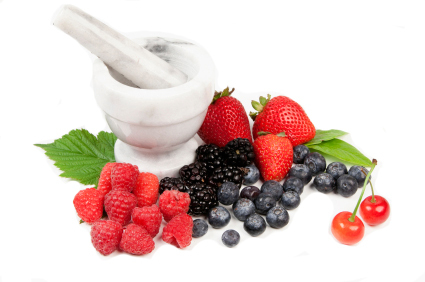 Discover the condition-specific natural health benefits of fruit. Mother Natural has provide a complete natural pharmacy found at local farmers markets, the produce section of the grocery store and even in our own backyard. Learn more today!